Please call us at 850-416-4960 if you don't see the appointment type or availability you are looking for. Dr. Martin received his medical degree from Tulane University School of Medicine in New Orleans, where he graduated fourth in his class. 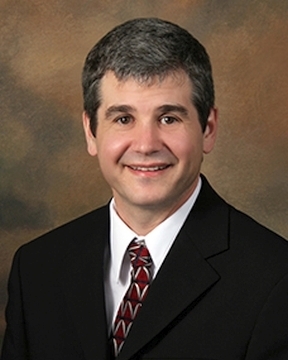 He has 10 years of experience in private practice and inpatient care. Dr. Martin has also served as medical director for skilled nursing facilities and has worked with ... Read More hospice. Dr. Martin has special medical interests in preventive care, diabetes, weight management and hypertension. He is board-certified in obesity medicine and internal medicine. In his free time, Dr. Martin enjoys Scuba diving, running, bicycle riding, football, basketball and spending time with his wife, Kristen, and their sons.